The £2million renovation of Wicksteed Park has brought the park back to the original vision of its founder. Charles Wicksteed’s vision was to create a beautiful landscape where children could play freely, and people from across the community could come to relax and enjoy the park’s many attractions. This project has fully restored the lake, one of the park’s key historic features, ensuring that it can be enjoyed by visitors for many generations to come.Oliver Wicksteed, chairman of the Wicksteed Charitable Trust and Charles Wicksteed’s great grandson, said [of the park’s renovation]: “This is fantastic news for the park, our visitors, and the staff who put so much hard work into making it such a popular attraction. “The park operates as a charity and the Trust works very hard to maintain Charles Wicksteed’s vision of sustainability, encouraging families to lead a healthy, energetic lifestyle and re-engaging young people with the outdoors and adventure. As part of the renovation, over 4,500 linear metres of JB CitiDeck® was specified by LDA Design. This decking was used to form the decking for the bridges, floating pontoon, a pier and a boardwalk. These areas had been designed as part of the park’s renovation to encourage visitors to the lesser used areas of the park. Previously visitors had chosen to stay in the main park. 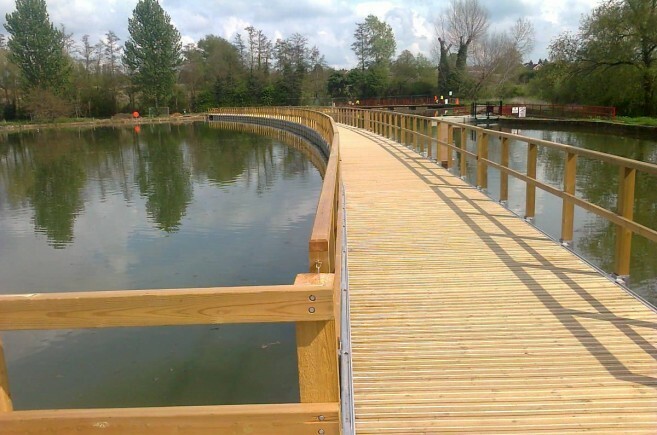 The creation of the boardwalk and pontoon, by Walcon Marine, enables access to the far area of the lake. The footbridge, created by CTS Bridges, provides a link to the arboretum. JB CitiDeck® was initially developed by John Brash for the Olympic park. The castellations of traditional anti-slip decking can make the ride uneven and uncomfortable for wheelchair users, and the high level of grip can make change in surface difficult for some pedestrians, in particular the less able. JB CitiDeck® is a smooth deck board with a less abrasive grit. This gives a more comfortable surface for urban footwear, wheelchair users and pushchairs, whilst still exceeding the slip resistance requirements of the HSE guidelines. As Wicksteed Park is mainly a seasonal venue, work was scheduled from the end of September 2013 to minimise impact on visitors. Despite a very challenging programme, limited vehicular access and the wettest winter on record, the project went well. 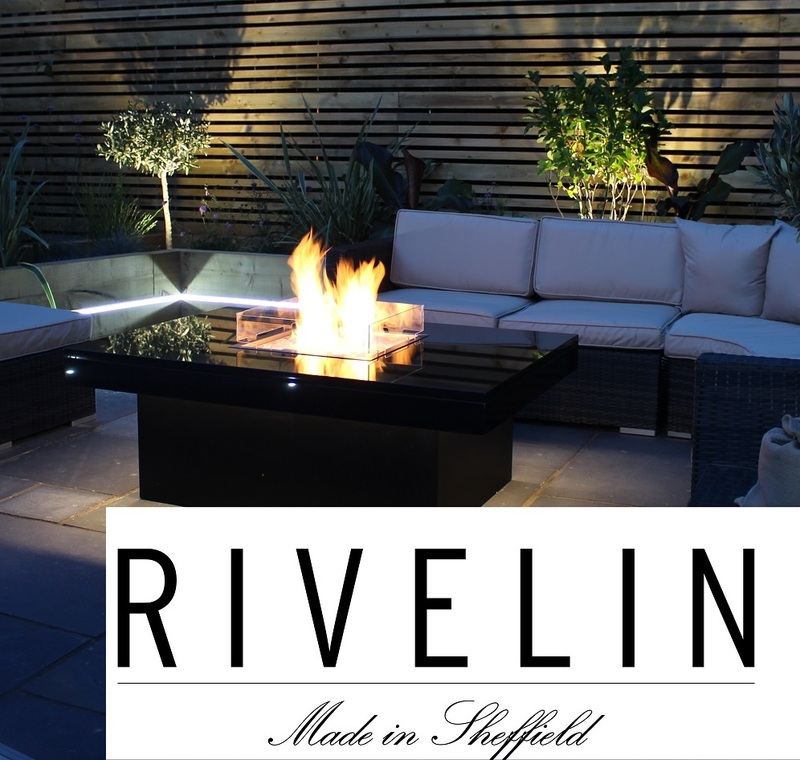 Looking to add Warmth and Drama to a Garden?